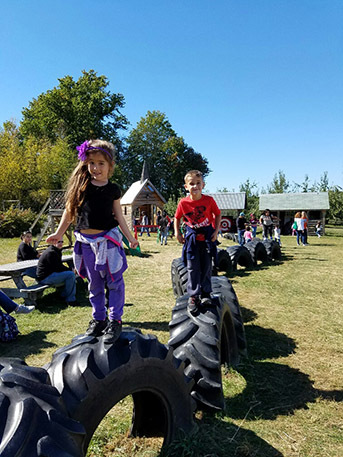 The Kindergarten classes of New Windsor School recently went on a field trip to Hurd's Farm. 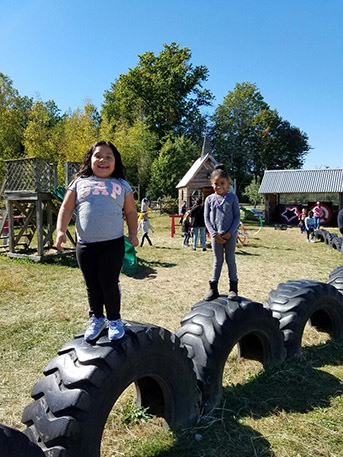 It was a great opportunity for the faculty/staff and parents to interact and collaborate in a different learning environment with the children. 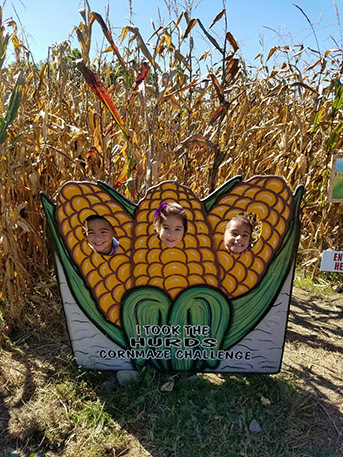 Everyone, especially the children, had a fun filled day of many activities such as apple picking, seeing the various farm animals, participating in the corn maze, outdoor play, and pumpkin picking. 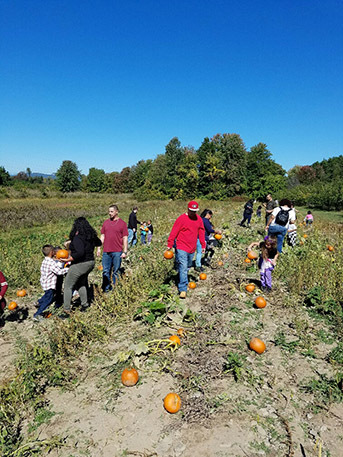 A positive experience for all participants!